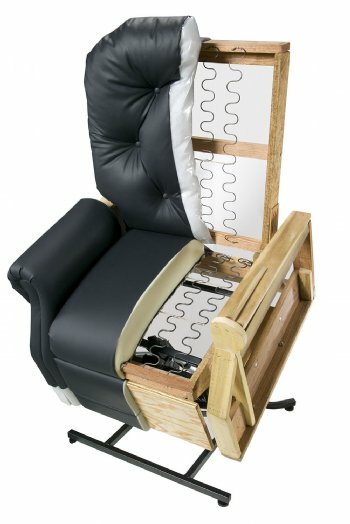 Liftchair.com expert support for lift chair and power recliner repairs w/ support fee credited towards your parts order. Get help determining which replacement part you need to fix your broken lift chair or power furniture. We'll help you diagnose the problem, and then when you purchase your replacement part, the $25 will be credited towards your parts purchase. When ordering, simply provide the invoice number from your support ticket, and we will apply the credit towards your parts order.